Fitbit, of all the brands in the fitness industry, has been adamantly working on the fitness trackers, not just the smartwatches. Is it working? That’s for the numbers to talk about it but the need for fitness trackers is what is keeping the company working actively in that space. 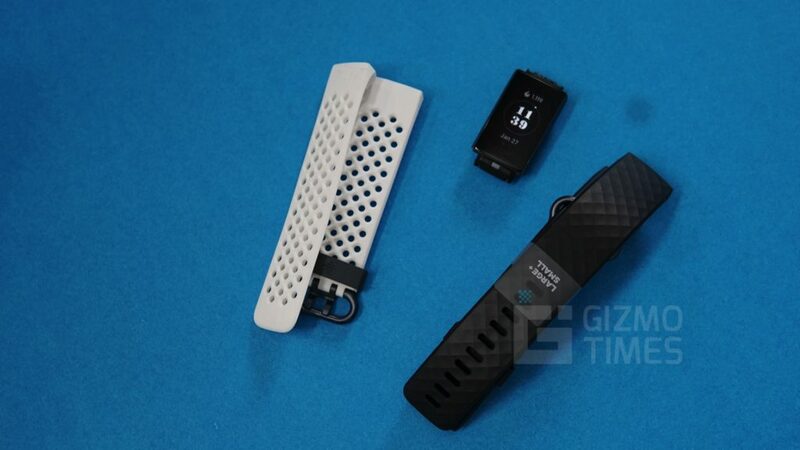 The Fitbit Charge series has been predominantly for the active fitness enthusiasts who rely on the activity trackers that are not as smart as the watches out there from the same company, but that’s what it is. The latest fitness tracker, i.e. Fitbit Charge 3 is a super good addition to the lineup, which also means that the Charge 2 is now obsolete. It isn’t that Fitbit has worked continuously on the Charge series, as the previous generation was way back in 2016. 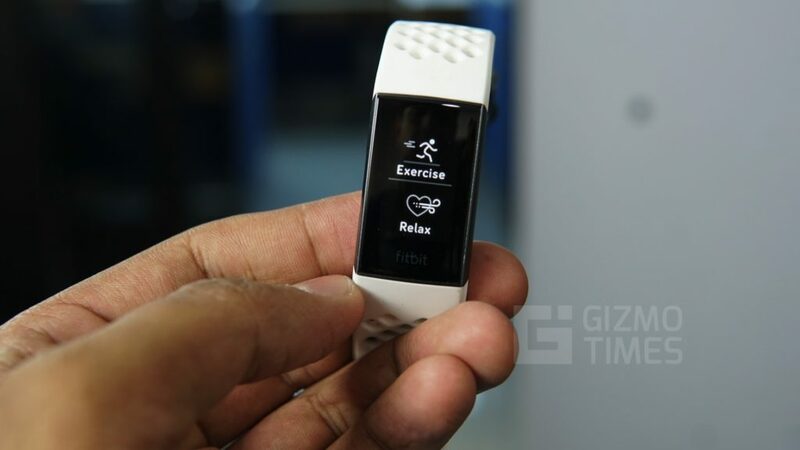 But what ensures that we are seeing a better Charge band is that it brings a host of features from the Fitbit Blaze and Charge HR options, and keeping the size compact, not compromising on the comfort side of it. 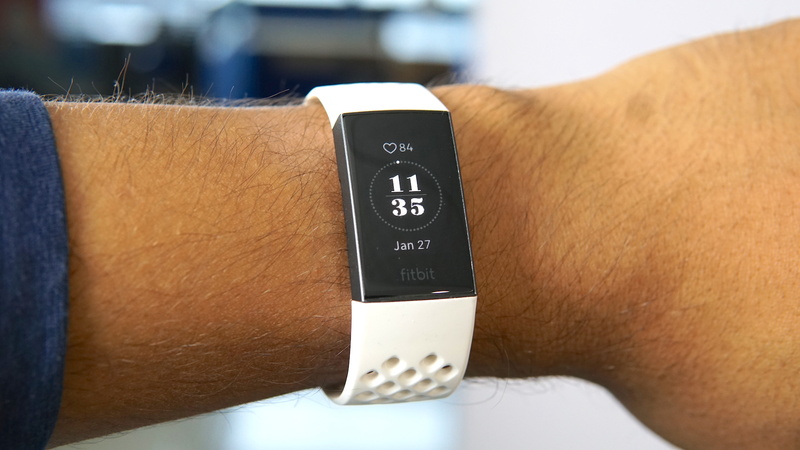 While the Blaze had been the best of the lot earlier, the entry of Ionic and Versa changed the perspective where the users who had to resort to the Samsung Gear series or go with the expensive Fossil or Apple watches are back to get what Fitbit offers the best – Fitness tracking, with its own ecosystem of apps and services. How good is the Fitbit Charge 3? Let’s take a look at the features offered, and whether these do the justice to the price asked. There are band options, multiple of them, some in the basic model while some in the special edition that is going to cost you a bit more. It is worth noting that the Charge bands are much more comfortable to wear and use when compared to the watches, even the Fitbit Versa that was my long-term watch before I switched to the Mi Band 3 and Noise ColorFit Pro to check them out for a couple of weeks each. The display on the front is quite larger, though still rectangular when compared to the Fitbit Charge 2. It is almost 40% larger and while it is still not a fully colored display, the claim from the company is that you aren’t using a smartwatch to really need fancy features that take a toll on the battery of the device. That, in a way, makes sense as I never really saw a need for colors when the different grayscale levels were working enough. Fitbit has also let go of the physical button and has given a touch-responsive button on the left side of the band that has a groove, and gives a nice tactile response whenever you tap on it. The button has multiple functions, and the reason for this change is to make the watch fully waterproof, a big plus here that you don’t have to worry about keeping the band protected from any water ingress while swimming. But, while that was done, it’d have been great if the Fitbit Charge 3 was able to automatically detect and track swimming activity, which unfortunately is only for manual setup right now. The new button will need some getting used to, but it isn’t hard to use in any way. There’s not just that about the design. The band now has the easiest of the ways to remove the strap to replace it. The special edition bands anyway have an extra black band, so in case you wanted to use that alternatively, the removal of the strap needs only a press of the button that would straightaway eject the strap. This isn’t a new design from Fitbit as we had seen the same on the Fitbit Ionic, but for the Charge series, it is new. The tracking on Fitbits is now a standard. Not that we’d not trust others, even the budget trackers like the Mi Bands, but Fitbit can easily be trusted for the data it collects regarding health. The sensors used are always ready to pick up any fitness data, and the margin for error seems minimum when it comes to this brand. 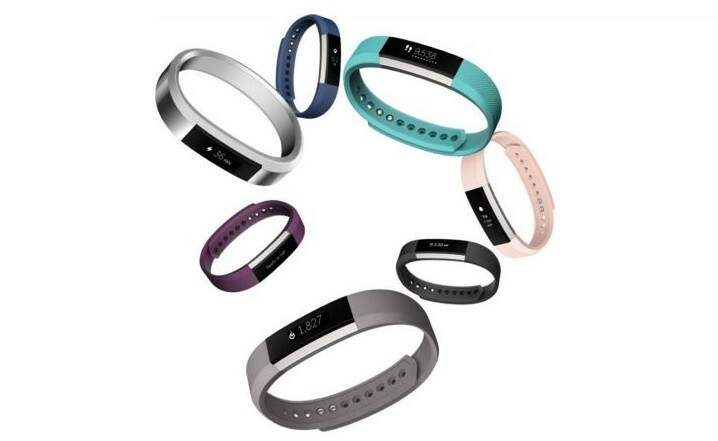 The steps, sleep, and certain fitness activities are automatically tracked, and the Fitbit Charge 3 also has the PurePulse heart rate monitor and SpO2 Pulse oximetry sensor for further tracking of the heart rate and oxygen levels when you are actively working out, and see if your body is keeping up well. It still is an algorithmic calculation, so you can’t avoid the doctor in case of distress, but the data of heart rate collected here could always come handy while visiting the doctor. For the activity sessions like outdoor running or working out on a treadmill, these are automatically detected and tracked, which is what you expect from a mid-range Fitbit tracker. You can also choose to pause the activity and continue it manually in case you decide on taking a break so that multiple activities are not recorded for the single session that you did. While it seems that the absence of GPS tracker in the band might be a let down, the Versa watch as well didn’t have it, and the band still comes with Connected GPS, which means you can use the phone’s GPS and take it along in case you want to track the exact distance you’ve run. Now, on to the category that some have always hailed while some remain confused about choosing for long-term usage. The interface and apps. 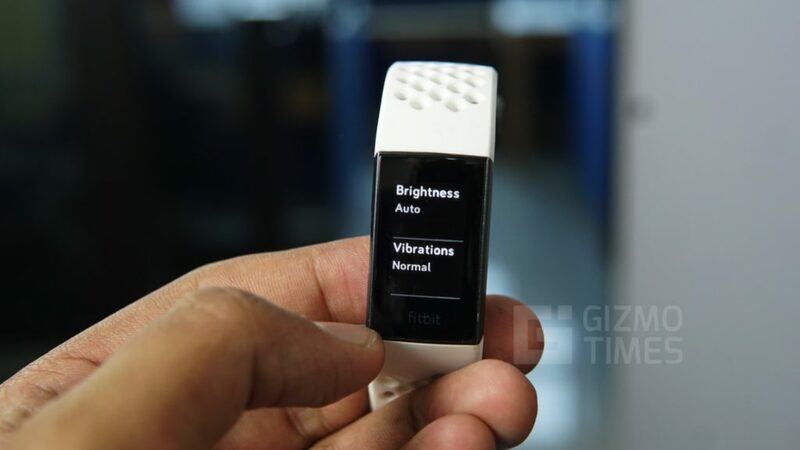 That has been a murky part where while it seems that Fitbit has worked a lot to offer the best of the experience for both, the fitness enthusiasts and for the fashionistas, but there is still that sense of limitation that makes you wonder whether Fitbit should have offered more than what it does already. One of the best parts of the app is the community – you get to add friends, challenge them with fitness goals, and that helps as a motivational factor for the fitness geeks. You get to see the 7-day step count and then, join the adventure challenges to be in the loop of active fitness maintenance and tracking. Just what you would want from a Fitbit, a well-made activity tracker, the app is able to give you all the relevant information related to fitness and that’s where the app excels in offering the data in the chart form for a longer time frame, so you can track your progress on the same screen. It is only a little annoying that you have to rely on only Fitbit’s app for the data sync, and this data won’t be shared with Google Fit. Though for someone who is fine with that, it isn’t something to worry about at all. There’s Fitbit Coach as well, under the Guidance tab. This is where you can learn the different exercises and workouts with the calorie count to show how many calories are burnt on that particular workout. It will still need you to download the Fitbit Coach app separately for that to work the best. The notifications do arrive on time when they are on the phone and there is continuous connectivity, but there’s only so much that you can do with them other than reading and swiping to mark it read. 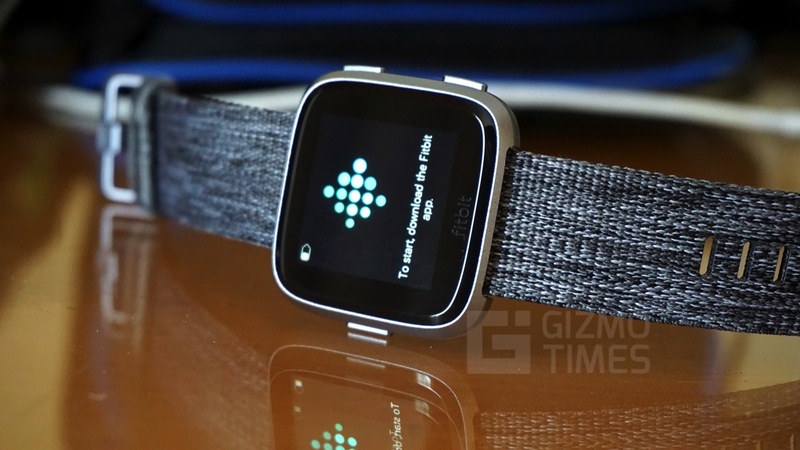 Fitbit is said to be leveraging Android’s notification system here and thus, sometimes the notifications come in as a group of multiple ones, and at times, it is all well-timed. The sleep tracking done by Fitbit Charge 3 seemed impressive and that’s probably the only tracking you cannot do by yourself or question its accuracy. The sleep here is divided into Deep, Light, REM, and Awake, and you get to see what was the exact time for each of the sleep type. In case you want to prompt the watch to start the sleep tracking from the exact time, there’s an option for the same. The functionality, still, seems a little limited when it comes to the non-fitness apps. You have to a majority of the stuff on the app and not on the band. For even the most basic functions including the change of watch face, you cannot do that on the band. The reason for that, again, is that Fitbit wants you to use the band for only what’s important and by not giving access to features like these, it’s saving the unnecessary wastage of battery. That takes us to another important aspect for most of the users – the battery life. The always-connected Charge 3 is claimed to be offering about 7 days of battery life. For me, I did get about almost 6 days on one charge, and then, I kept the connectivity off for the next charge cycle and the band lasted for over 10 days with ease with occasional connections made for the syncing of the fitness data. The battery usage also hugely depends on the heart rate tracking that it does. When compared to the continuous heart rate tracking, the one that you do only manually whenever you want, has about 50% of the difference in the total battery life. 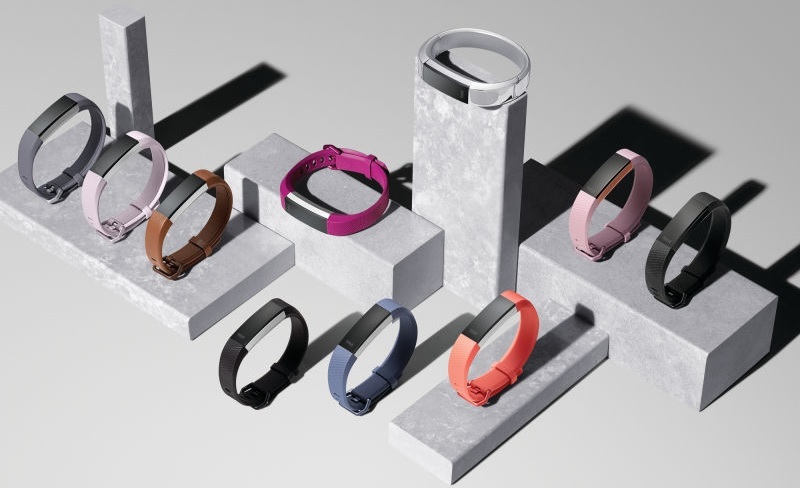 The charging of the band is possible only if you are using the proprietary charger, which is a common thing for Fitbit bands and watches as you don’t see the standard USB options for charging, but since it doesn’t ask you to charge the band every other day, there’s not a lot of issues there. Also, you might want to consider charging the band during day time rather than overnight as that will impact the sleep tracking. 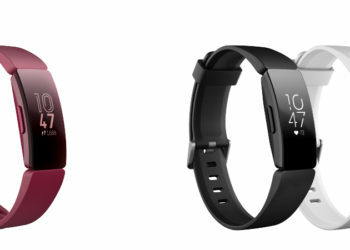 All in all, the Fitbit Charge 3 is a band and not a smartwatch as the functionality is still not easily comparable, firstly because of the size of the screen offered here. But, as is the case with the other Fitbit trackers, the fitness tracking is the best selling feature of the Fitbit Charge 3, and then comes everything else. Add to that the fact that now the Charge 3 is completely waterproof, so are gone the worries of it seeing any water ingress while swimming. 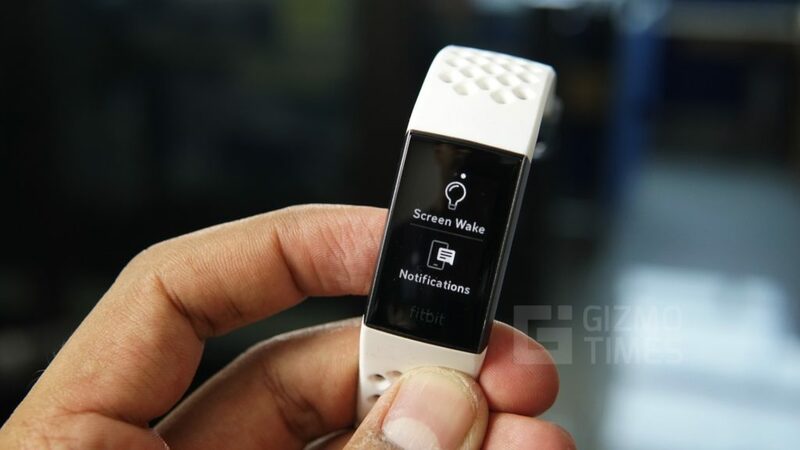 It might still be far from being a full-fledged smartwatch but we aren’t expecting it to be, anyway. The Fitbit Versa would do that job for you, in case a smartwatch is what you would be looking for, but the Charge 3 is a sweet little accessory that also helps take a measure of your health and fitness statistics. 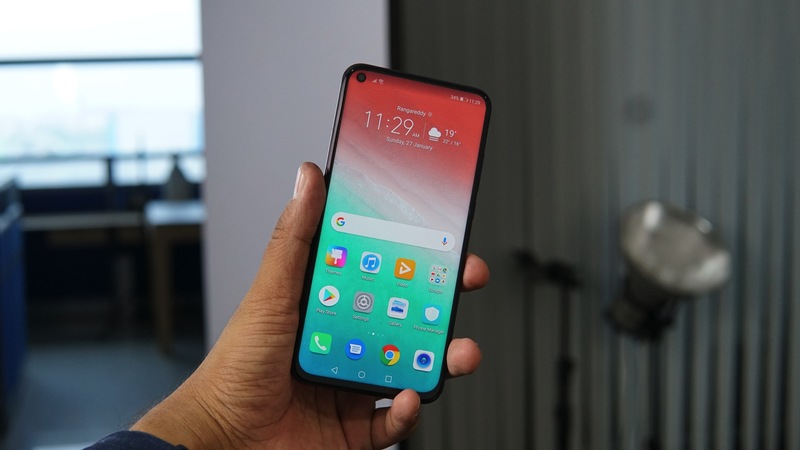 Honor View 20 is a camera and performance maestro - Here's why!